we've disabled mobile view on this page. Gaius Global Filters help protect over three hundred thousand users every day by deleting and showing warnings to users when they attempt to post dangerous sites or simple chainmail. Our Global Filters monitor communities around the world always keeping them safe every minute of the day from known harmful domains and spam chainmail. To help make Discord safer for everyone, we’ve made our Global Filter databases free and publicly available for developers and other interested parties to use in their applications and communities. Today, over 700,000+ users are protected by our Global Filters, even companies, content creators, wikis and more use our services as well. 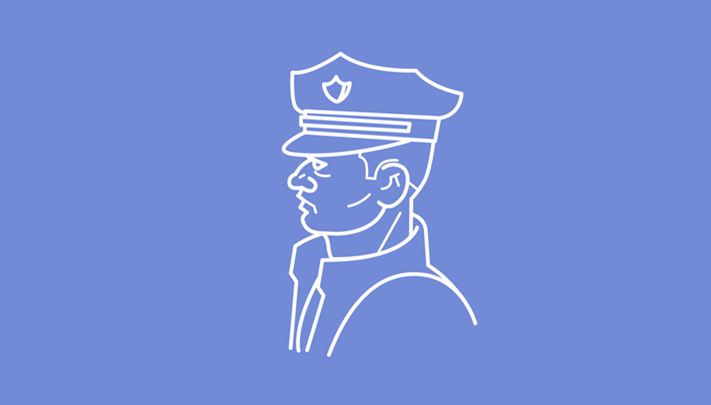 If you are a developer and would like to protect your users from online threats, get started by visiting our Resource GitHub. 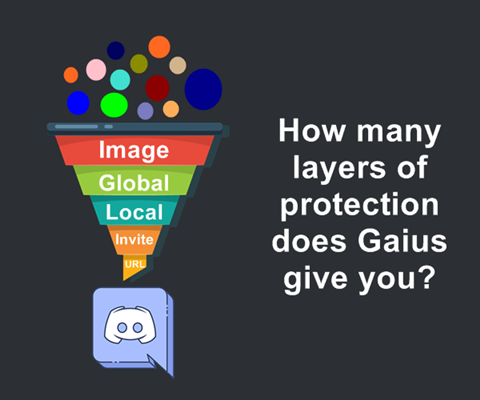 Gaius helps community managers with protecting their communities from multiple types of unsafe/spam sites and text. Our security team help manage the categories of threats and actively seek out harmful links and text. After review they add them our Global Filters which will remove and notify users when they're detected henceforth. Phishing websites are specifically designed to steal users information such as location, IP and other information. Scams are spam websites that encourage users to example; share a link x times to get a free giftcard. Both categories are automatically deleted by Gaius and the user is notified. Screamers, booters, hacks and related fall under this category. We actively seek out harmful domains that are being posted on Discord so we can help prevent it from spreading further. Younger audiences are highly susceptible to falling for fake scam websites. A common one is "free steam gift-cards for X shares" and similar. Gaius automatically removes these and posts a notify to the user alerting them. Every social media platform has problems with hate speech, foul language and other volatile messages. We provide pre-made filters you can one step enable and even import locally to customize. Offensive content can give your community a bad reputation and deter users from staying. So why risk it? If you are a developer or server owner and would like to protect your users from offensive/foul/inappropriate messages, visit our Resource GitHub and/or Wiki.